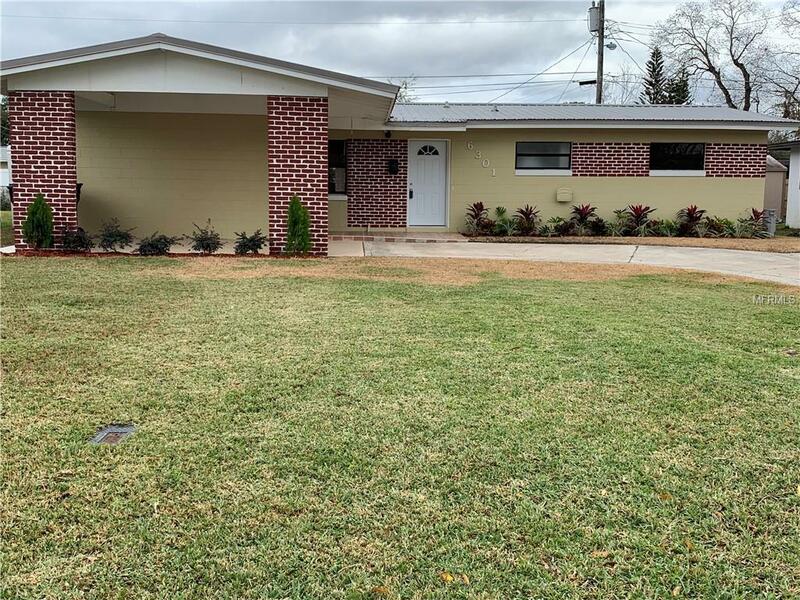 Come see this Spacious 3 bedrooms 2 baths newly renovated home new ceramic tile throughout the house, new kitchen cabinets and appliances , redone bathrooms, fresh paint in and out, brand new central air AC system, gas water heater, stove currently electric can be converted into gas as well. Roof was replaced about 6 years ago. Make an APPOINTMENT to see it for yourself .